The software developer is expected to push companies to switch to Office 365 by tightening access to that software's online services. Microsoft will continue to pressure businesses to adopt Office 365, said a pair of Gartner analysts, by barring all but subscribers from accessing Office 365's online services. The restriction will go into effect in about two-and-a-half years, said Gartner analysts Michael Silver and Stephen Kleynhans, who authored a for-clients-only report in April. Their forecast was couched as an assumption that enterprises should build into their IT planning and budgeting. "By YE20 [year-end 2020], it [Microsoft] will announce that only Office 365 ProPlus will be supported for accessing Office 365 online services," wrote Silver and Kleynhans. "Office traditional will not be supported." Office 365 ProPlus is the name of the locally-installed applications - Word, Excel, Outlook and the rest - that are a core component of an Office 365 subscription. Gartner's prediction, if accurate, would expand a policy that Microsoft put in place more than a year ago. 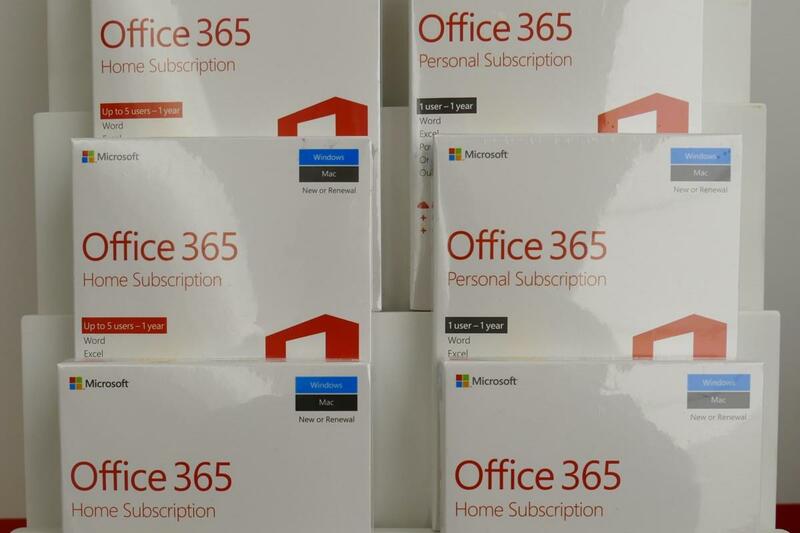 Under rules announced in April 2017, owners of perpetual-license versions of Office - those that, once purchased, let customers run the software as long as they want - can connect to Microsoft's cloud-based services only during the first half of their 10-year support lifecycle. Those services include Microsoft-hosted Exchange email, the OneDrive for Business storage service and Skype for Business. Office 2019, which is slated for release this fall, will reach the end of mainstream support sometime in late 2023. But Gartner believes that Microsoft will change the rules before then for that edition, telling customers that they must subscribe to Office 365 - and thus have Office 365 ProPlus - to use any cloud services. That would make Office 2019 even less attractive to enterprises, since - assuming connectivity to Office 365 services is needed - the suite would work with said services for less than five years (perhaps as few as two). Why would Microsoft do this? Silver and Kleynhans gave several reasons, including wanting to discourage "mixing the use of long-term and semi-annual channel editions," referring to the perpetual-license versions of Office ("long-term" because it's supported for up to a decade, albeit just seven years for Office 2019) and Office 365 (which is upgraded twice a year in the release cadence Microsoft dubs "semi-annual channel"). Elsewhere in the report, the duo laid out a plainer explanation. "This likely signals an overall reduced commitment to traditional (on-premises) products," the analysts said.